Need a Flag to tag your bags? 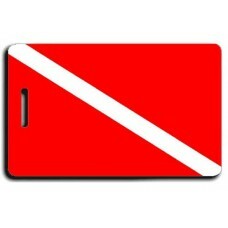 This Dive Flag Luggage Tag will help you find your gear quickly and easily. They are waterproof and your information will never run. 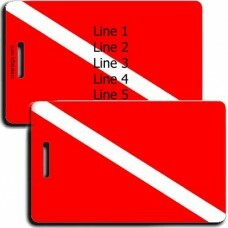 These Dive Flag Luggage Tags are great for marking your gear bags. They are waterproof so you ..